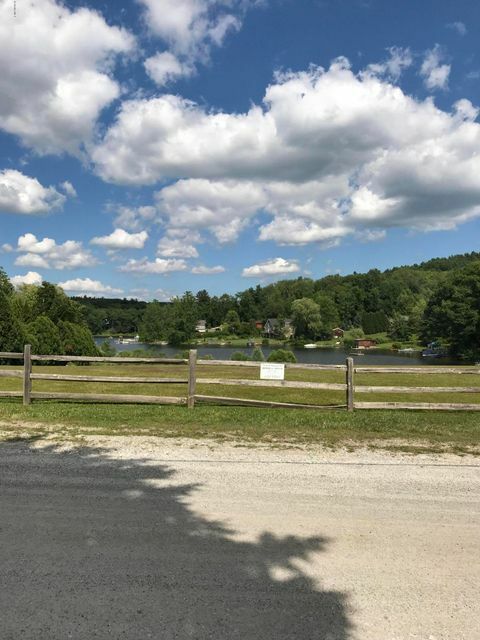 I have a question about the property at 183 East Hill Rd Austerlitz NY 12017 (#217561). 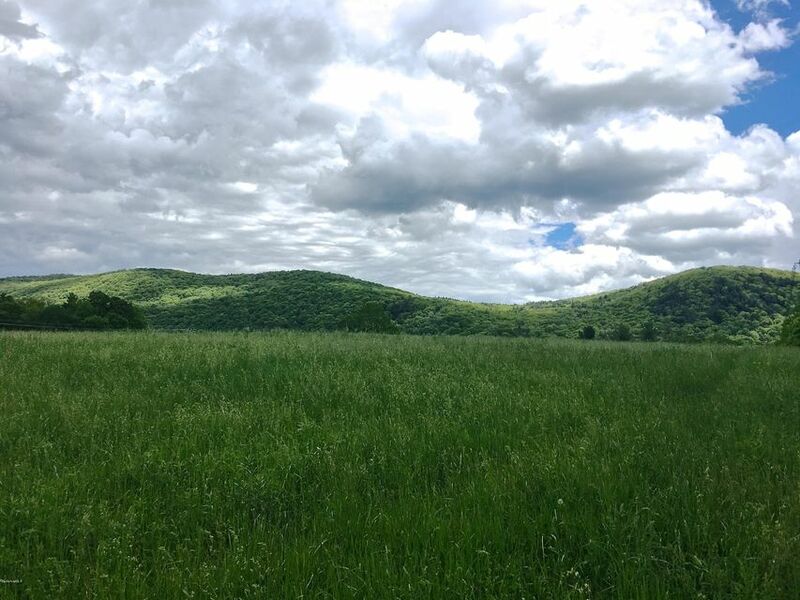 I would like to schedule a visit for the property at 183 East Hill Rd Austerlitz NY 12017 (#217561). Listed by Dennis Welch of DENNIS G WELCH REAL ESTATE, LTD. 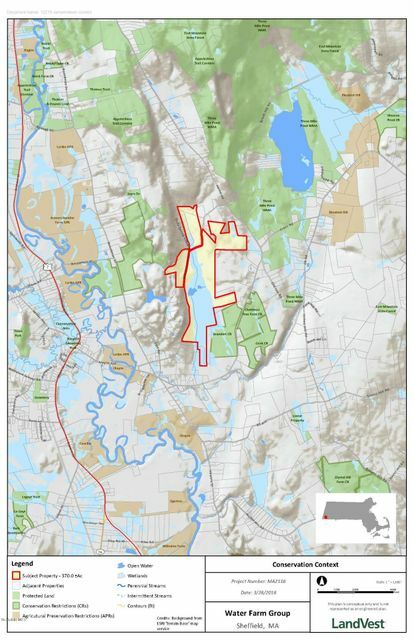 I have a question about the property at 3 Coopertown Rd Tyringham MA 01264 (#224048). 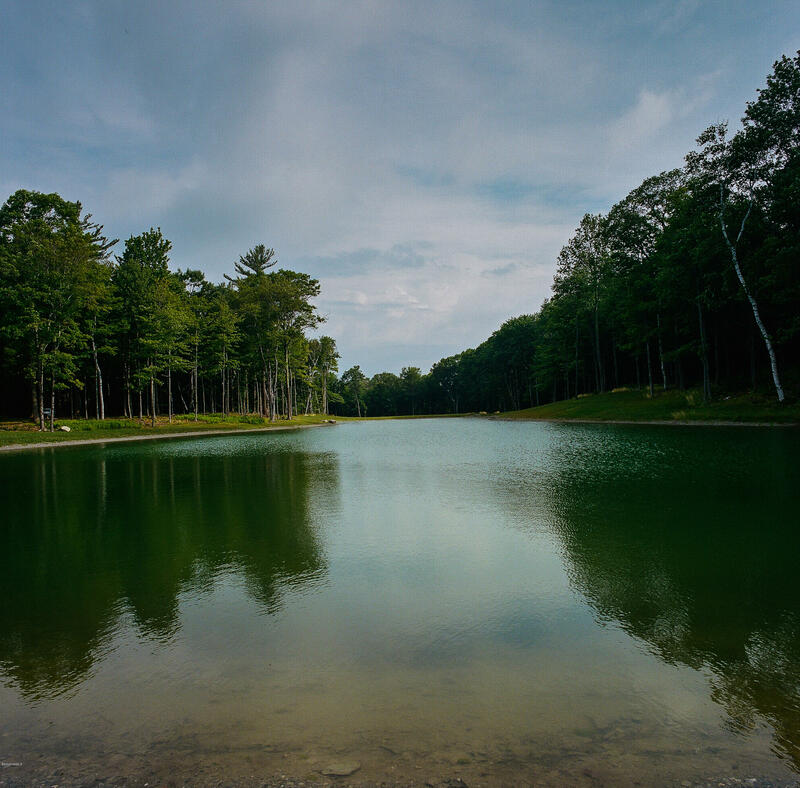 I would like to schedule a visit for the property at 3 Coopertown Rd Tyringham MA 01264 (#224048). I have a question about the property at 540 Main Rd Monterey MA 01245 (#217301). I would like to schedule a visit for the property at 540 Main Rd Monterey MA 01245 (#217301). I have a question about the property at 12 East St Lenox MA 01240 (#225497). I would like to schedule a visit for the property at 12 East St Lenox MA 01240 (#225497). I have a question about the property at 1277 East St Pittsfield MA 01201 (#221377). I would like to schedule a visit for the property at 1277 East St Pittsfield MA 01201 (#221377). I have a question about the property at Lot 5-600 Churchill St Pittsfield MA 01201 (#226338). I would like to schedule a visit for the property at Lot 5-600 Churchill St Pittsfield MA 01201 (#226338). I have a question about the property at 1282 Churchill St Pittsfield MA 01201 (#226129). I would like to schedule a visit for the property at 1282 Churchill St Pittsfield MA 01201 (#226129). I have a question about the property at 1 Water Farm Rd Sheffield MA 01257 (#223162). 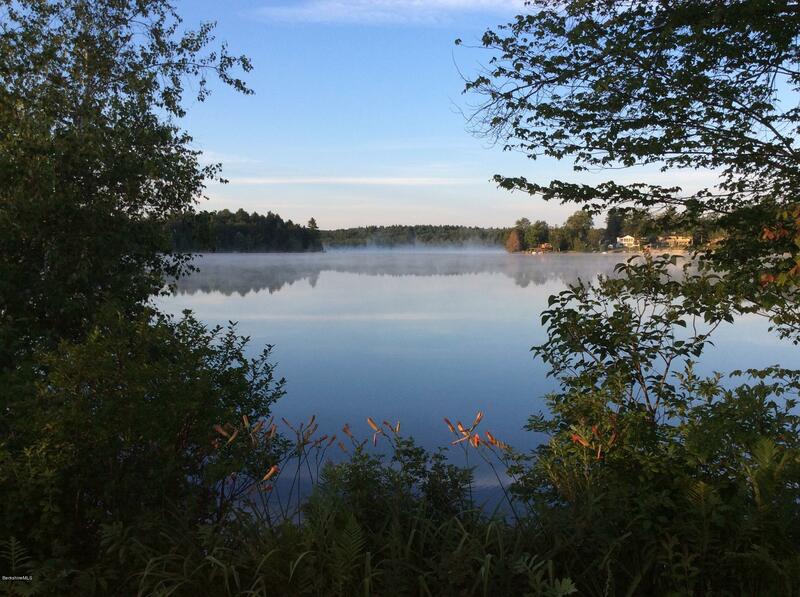 I would like to schedule a visit for the property at 1 Water Farm Rd Sheffield MA 01257 (#223162). 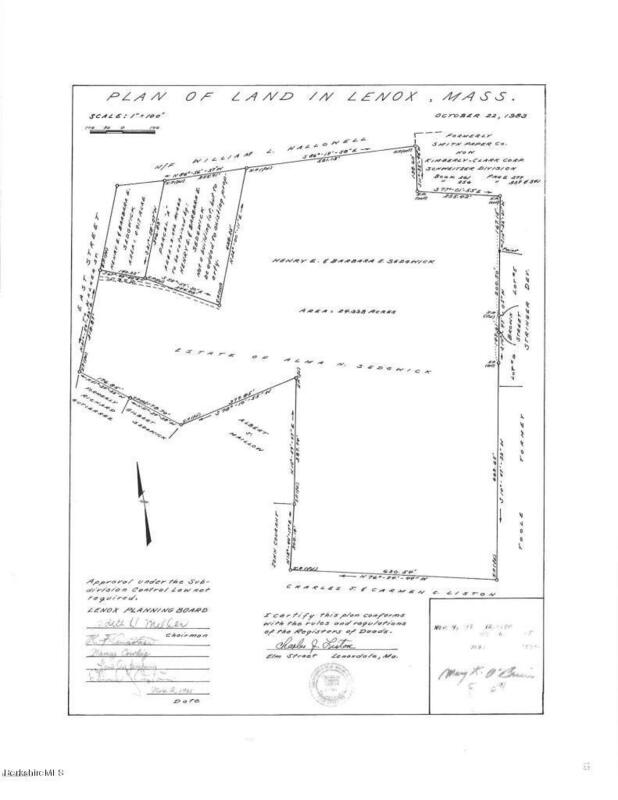 I have a question about the property at Lot 37 Windmere Rd New Marlborough MA 01259 (#224306). I would like to schedule a visit for the property at Lot 37 Windmere Rd New Marlborough MA 01259 (#224306). 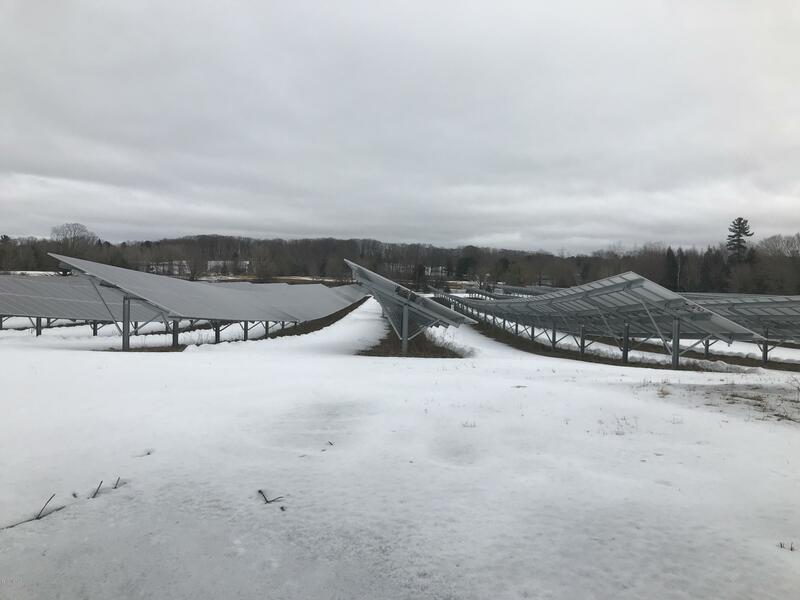 I have a question about the property at 0 Northwest Hill Rd Williamstown MA 01267 (#225723). 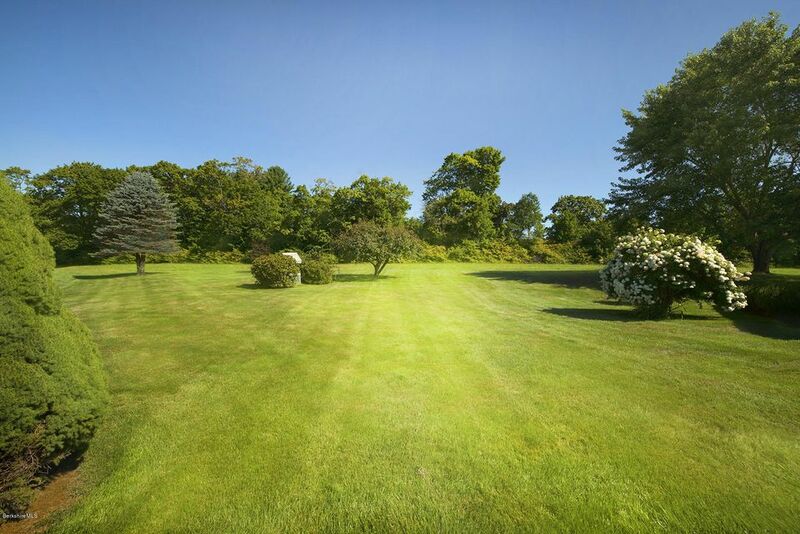 I would like to schedule a visit for the property at 0 Northwest Hill Rd Williamstown MA 01267 (#225723). I have a question about the property at 822 Peru Rd Hinsdale MA 01235 (#224741). I would like to schedule a visit for the property at 822 Peru Rd Hinsdale MA 01235 (#224741). 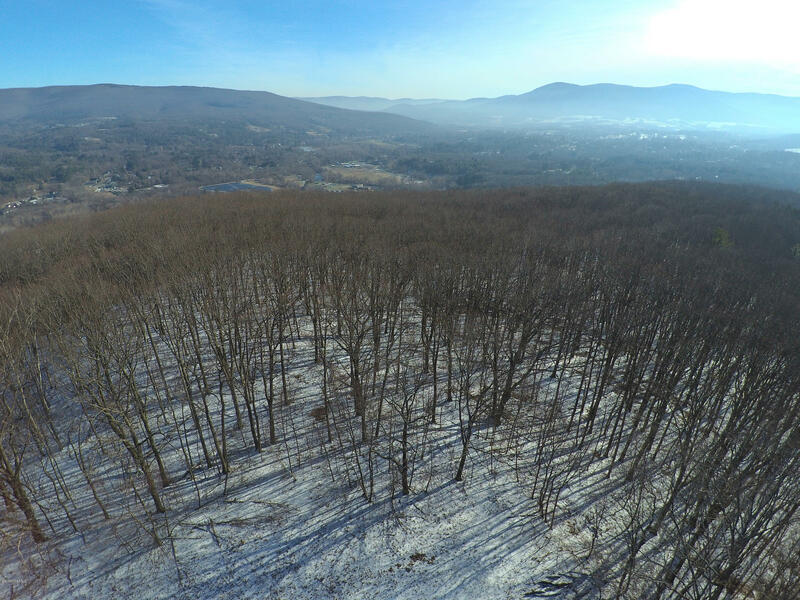 48 private and peaceful acres with breathtaking views of October Mountain. Lovely farmhouse with Chicken coops and hayloft. Many possibilities here for working farm, a horse farm, subdivision/development. Frontage w/Residential and Industrial zoning. 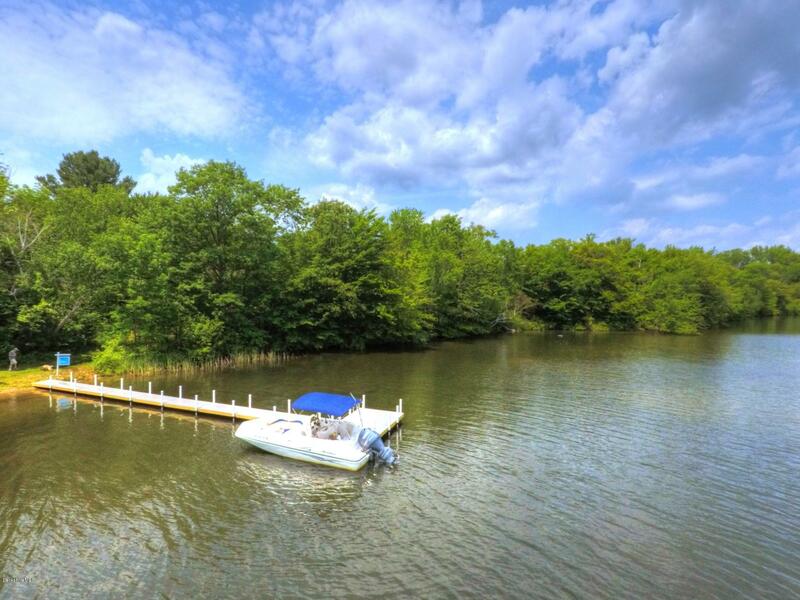 Just 1.5 miles from Lenox town center. I have a question about the property at 383 Housatonic St Lenox MA 01240 (#220584). I would like to schedule a visit for the property at 383 Housatonic St Lenox MA 01240 (#220584).